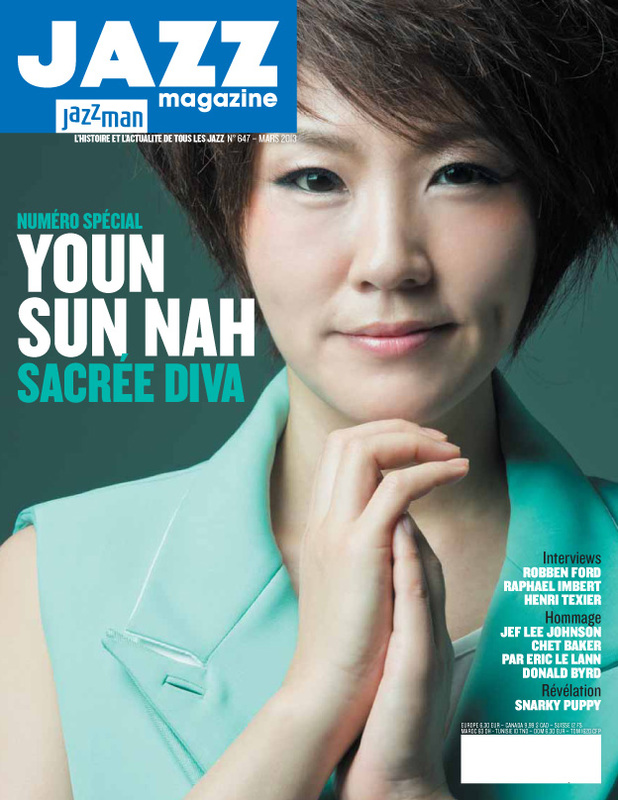 YSN is well regarded for her remarkable vocal prowess. 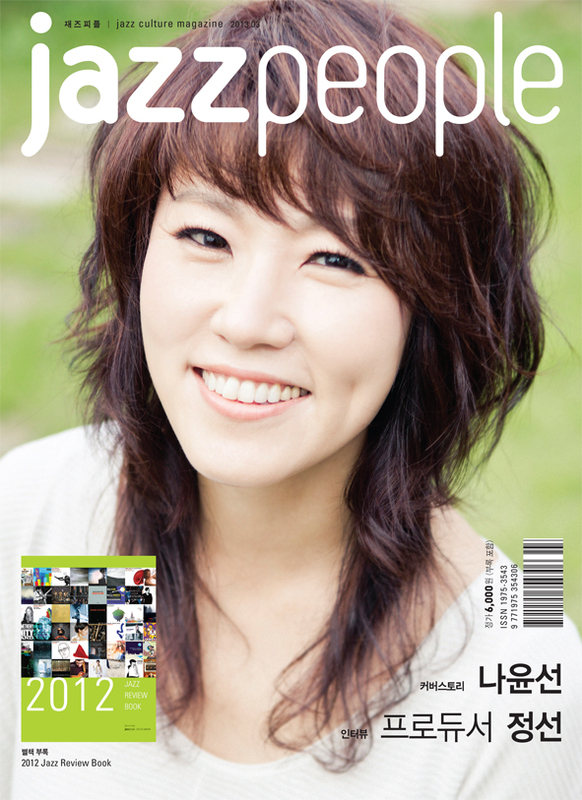 The Korean jazz vocalist’s ability to present each song in her own unique style filled with emotion and passion has consistently captured her audience in attentive silence, ending with roaring appreciation. The songstress traverse the vocal spectrum effortlessly to the extent where she’s not just another vocalist, she’s a musical instrument. In 2005, French magazine “Le Monde” described her as “a UFO touching the universe of jazz with a magnificent voice and passionate originality”. Growing up in a musical family where her father was a conductor and her mother a musical actress, music has always been in her life. 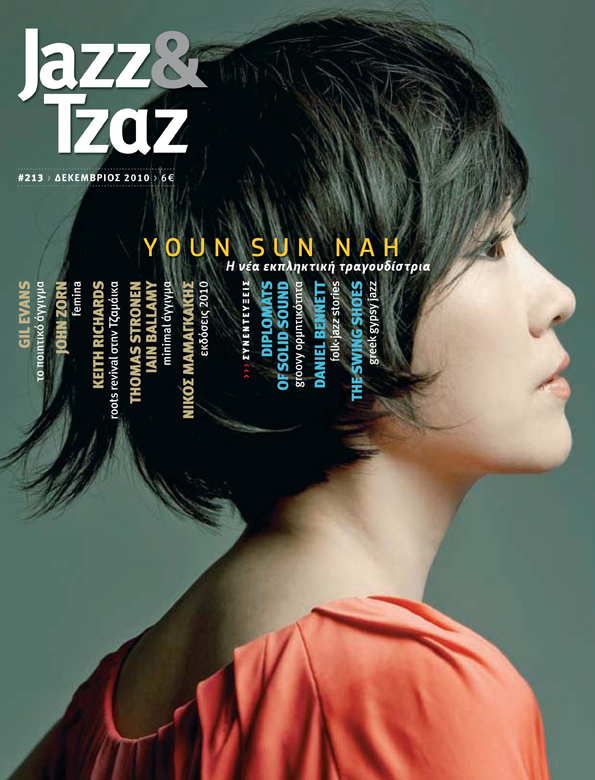 YSN eventually began her own musical journey and made her first debut at the tender age of 23 at a joint concert collaborating with the Korean Symphony Orchestra. The performance was her stepping-stone into the Korean music scene. 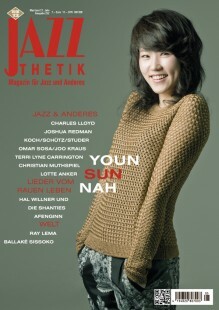 Though YSN was making waves in the Korean music scene, she decided to move to Paris in 1995 to study jazz and chanson. Striving for only the best, she enrolled herself into the CIM Jazz School, one of the oldest jazz schools in Europe. She also studied at the National Music Institute of Beauvais as well as the Nadia and Lili Boulanger Conservatory. 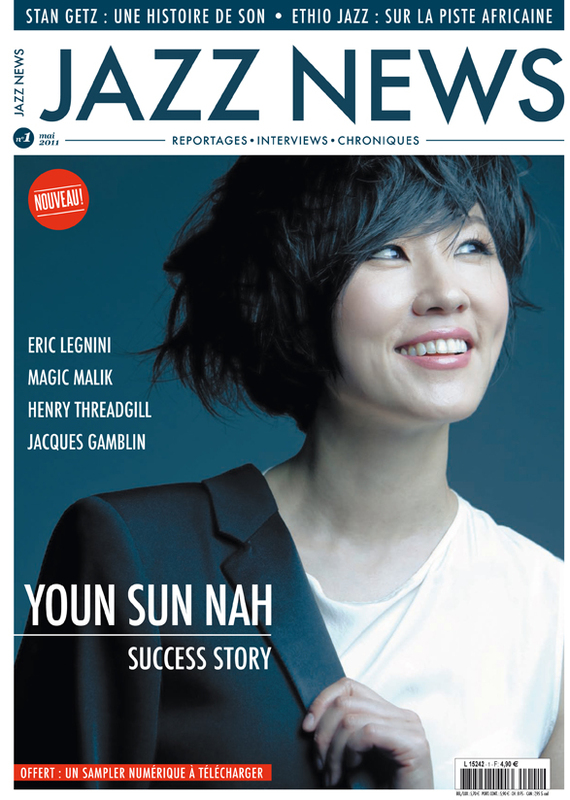 At the turn of the millennium, she founded her first Parisian quintet, while it has won a special jury prize at the national jazz competition of the Festival de la Défense. 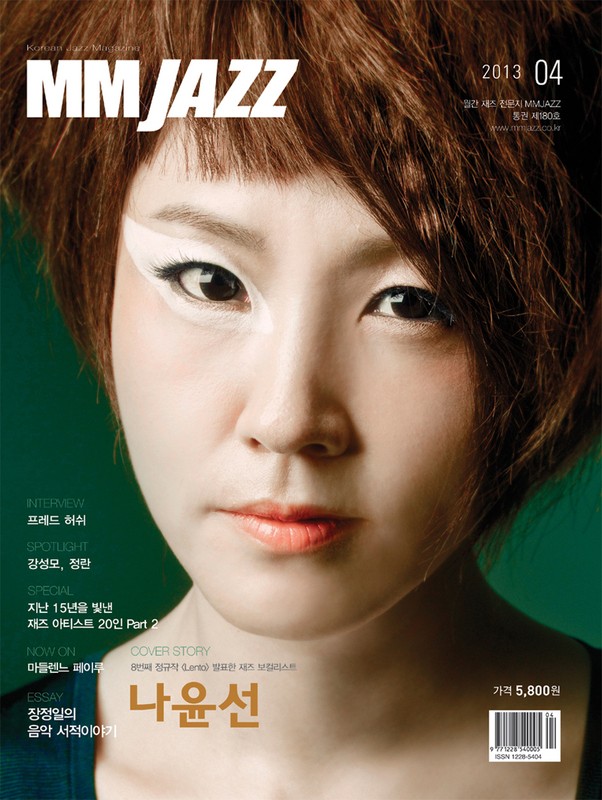 The first of a long list (Jazz Vocal Award from the Académie du Jazz in France, Korean Music Award, Echo Award in Germany …) to one that will be even decorated in 2009 with the insignia of “Chevalier des Arts et des Lettres” by the French Ministry of Culture. In 2013, the Korean government has awarded her with a special prize for her contribution to popular culture and the arts. Many venues and festivals across the globe also recognize YSN’s talents. She has been invited to perform at numerous events such as Blue Note Jazz Festival, Rochester International Jazz Festival, Jazz at Lincoln Center (USA), Jazz in Marciac, Théâtre du Châtelet, Jazz à Vienne, Printemps de Bourges (France), Montreux Jazz Festival, Verbier Festival, Cully Festival (Switzerland), Festival International de Jazz de Montréal, TD Vancouver International Jazz Festival (Canada), Enjoy Jazz Festival, Women of the World Festival, Klangvokal Musikfestival (Germany), Heineken Jazzaldia San Sebastian (Spain), Rome Jazz festival (Italy), Pori Jazz (Finland), Mai Jazz Festival (Norway), Festival de Wiltz (Luxembourg), Java Jazz Festival (Indonesia), Penang Island Jazz Festival (Malaysia) and Jarasum International Jazz Festival (South Korea), among many others. Youn Sun Nah’s current projects are her collaboration with Swedish guitarist Ulf Wakenius as a duo and also as a quartet when they are joined by the French accordionist Vincent Peirani and the double bass player Simon Tailleu.